When we first got engaged and discussed wedding lists and gifts we said we weren't having a list. We were adamant that we weren't keen on the idea and because we've been living together in our house for close to 3 years that we didn't need anything. Further down the wedding planning process and the more people we spoke to the more people said having the option was better than nothing at all. I started looking for an option that meant people could gift money as well as the random presents we could think of. That's when I came across The Wedding Shop. 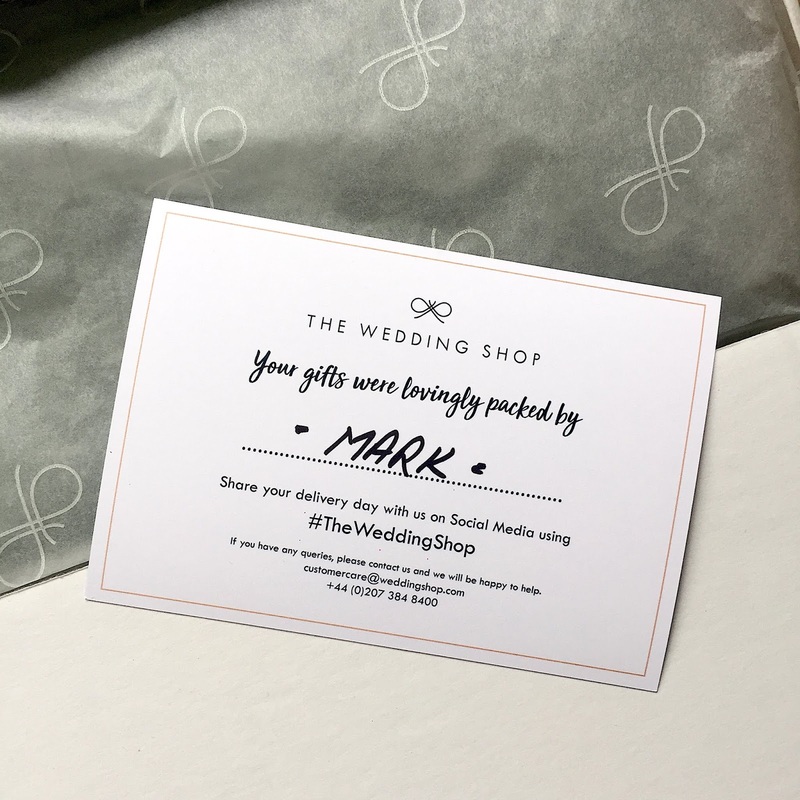 When I first started reading up about the online wedding list company I was a little sceptical, there was no fee to pay and they don't take any commission. I was sure there must be a hidden charge somewhere... but where? A little bit more reading and researching and I was convinced that The Wedding Shop was going to be the best option for us. It's featured in Confetti, Rock My Wedding and Brides so it's a well established, well known and well trusted website and brand. It was the winner of three different Best Gift List Provider Awards in 2017, that's pretty convincing way to get me to sign up! Some wedding lists mean you're restricted by what products you can have. For example if we were to open a wedding list with Debenhams we would only be able to add items from Debenhams. I loved that The Wedding Shop had over 300 popular brands that had practical, luxury and unique gifts but that we also had the freedom to add absolutely anything else. That Amazon Echo that we've umm'd and ahh'd about could now be taken out of our hands. The bigger items like a new unit for the hallway could be added and made into a group gift so that people could contribute according to their own budget. The biggest bonus for us was the ability to have cash contributions as an option in our list. It's difficult to ask people for money but lots of people like to know that if they give money as a gift it's going towards something specific. For us it's our honeymoon and a new kitchen fund. We're in our forever home and we'd love to be able to renovate our kitchen to something we love and a place we want to be in. Lots of our friends and family know this but not everyone does. Now when our guests click onto our list they can see what we really want and have the fuss free option of gifting money to our funds. All of the contributions to our funds build in a cash fund in a secure Trust Account. To withdraw that money it only takes an email to customer care with some security and banking details. 48 hours later and it's yours to spend. Alcatraz and Helicopter Trip in San Francisco booked just like that! The delivery process was great and totally stress free. Every time someone bought a custom product we had to log onto the site and order it in. As for the Wedding Shop brands they ordered them in automatically. Items were then stored in the warehouse ready for when we wanted a delivery. You are given 3 complimentary deliveries and free storage for up to 6 months after your last gift is bought. We opted to have a delivery before the wedding, once there was a few products in the warehouse, to be able to have a show of gifts. It was so simple to arrange, I used the online chat function. A delivery date was arranged and it was soon feeling like Christmas. Everything was packaged so carefully with real attention to detail. The communication from The Wedding Shop was fantastic. Something went wrong in one of our orders which meant two pressure washers were delivered, within 24 hours the pressure washer was on it's way back to the warehouse and we were getting a refund. One of our custom gifts was living room blinds; for that we needed exact measurements and a quick email was all it took for the purchasing team to make sure we were getting exactly what we needed. We also received an email every time someone bought us a gift which was fantastic for us to keep track of ready for Thank You cards. I have to admit every 'Someone bought you a gift' email was as exciting as the first! I couldn't recommend The Wedding Shop enough. 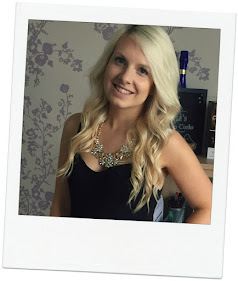 It's given us flexibility and choice over every single gift - physical or monetary. We've had total piece of mind that gifts will be delivered safely and our money is 100% secure. There's been no charges, we've had help and advice on hand all of the time and it was so easy to pop a little information card into invites to let guests know about our list. 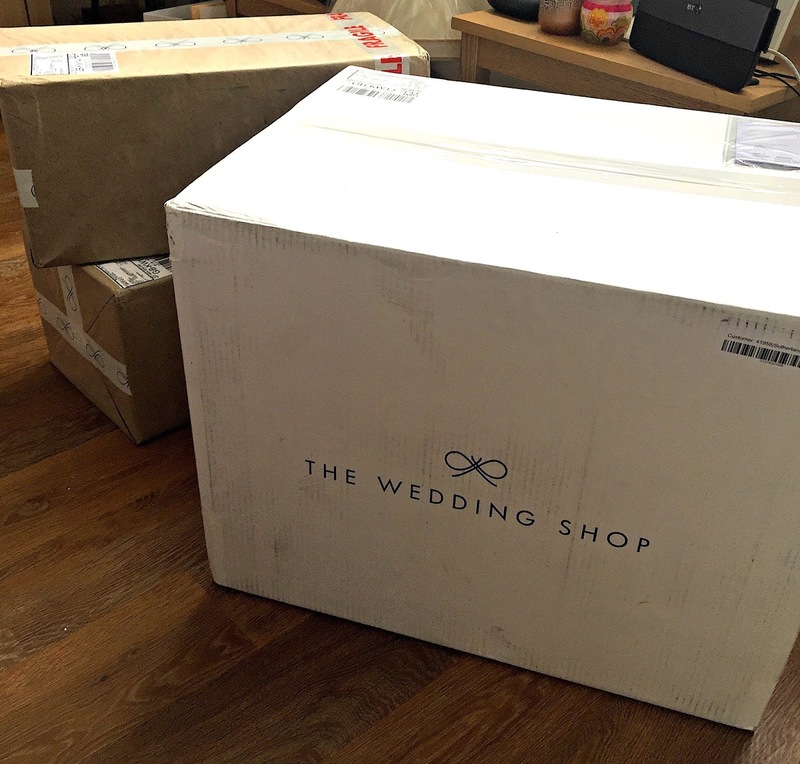 I am so glad we changed our mind from no list to using The Wedding Shop. 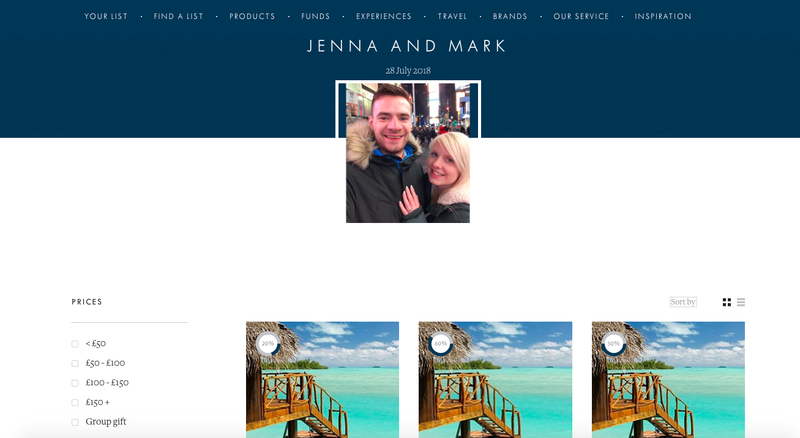 If you sign up to The Wedding Shop and mention Jenna Sutherland during the set up you can get £50 free to spend on their brands.